Since the launch of Planet Four: Craters a few weeks back, we have had several Talk posts regarding different features and markings that have been spotted in and around the craters themselves. This post will go through what some of these markings might be, and hopefully answer some of the questions you have had! 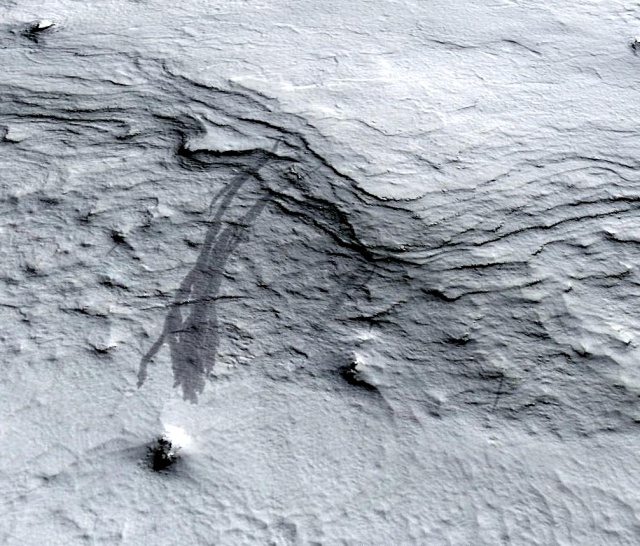 Recurring slope lineae are narrow, dark markings found on steep slopes (like crater edges) that incrementally lengthen during warmer periods, then fade over cooler seasons and can recur over multiple Martian years. They can grow to be several hundred metres in length, and it has been suggested that they are caused by wet flow – originating from melted ice. 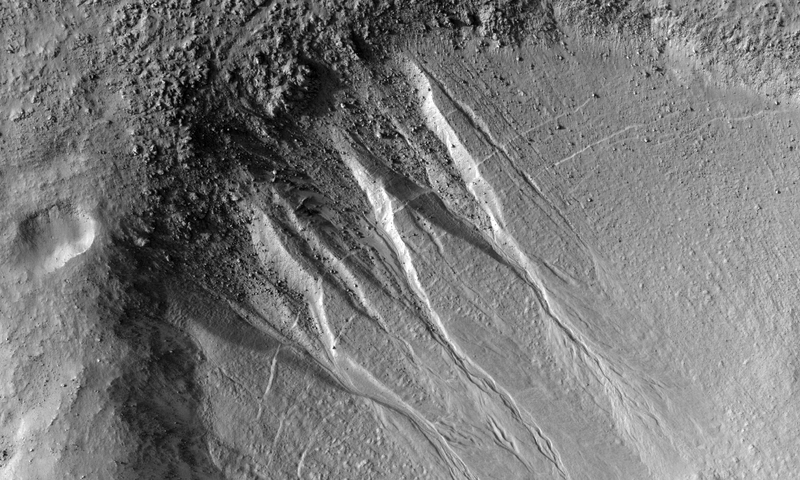 Martian gullies are small networks of narrow channels, along with their associated down slope deposits, that occur on steep slopes, especially on crater walls. It has been suggested that they are formed by a flow of dry material, supported by a layer of dry ice just below the surface. 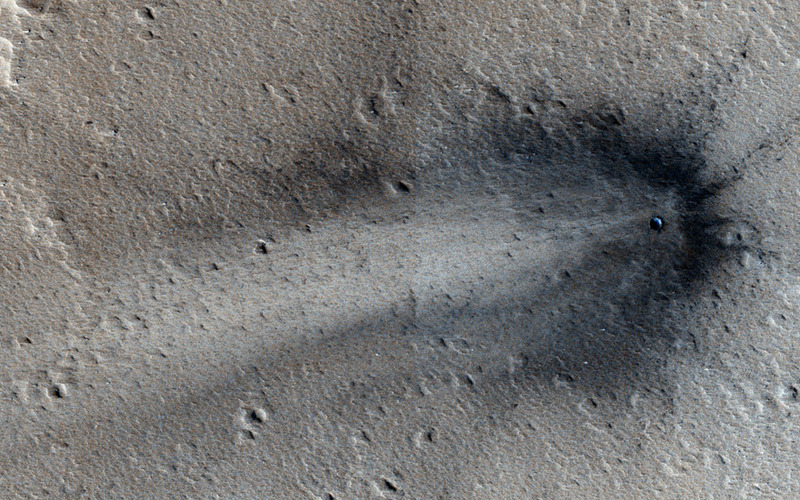 As the name suggests, these are craters that have been formed by impacts that have occurred in the near past. They are found all over the surface of Mars, and although they vary in size the smaller ones are much more frequent. They can be spotted by the darker coloured ejecta formed around them (due to the disturbed surface material that has yet to settle), or in some cases the presence of brighter patches – indicating where subterranean ice has been revealed. If you have any other questions regarding some of the things you have spotted on Planet Four: Craters, please feel free to ask on Talk, and in the mean time please keep marking on craters.planetfour.org! After a while the page seems to freeze, and cannot be reloaded. The image is either reloading or stays blank. The tools are missing then.